FHA Annual Mortgage Insurance is Going Down! Can you believe it? 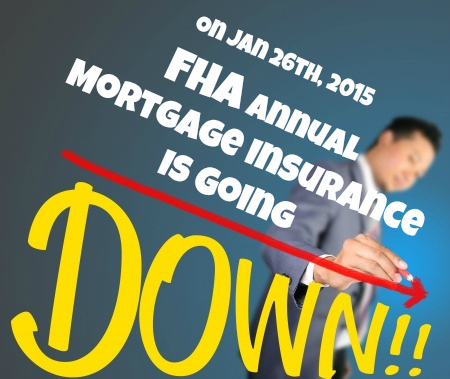 On January 26th, 2015 HUD will be reducing the FHA Annual Mortgage Insurance Premium (MIP) by 0.50% on 30-year loans! The announcement on January 7th was unexpected, appreciated and much needed. Finally FHA will be more affordable, helping new home buyers qualify and helping other home buyers qualify for a higher purchase price. 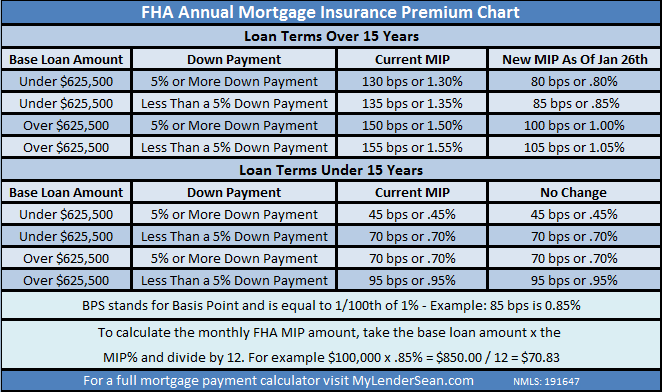 How Much is FHA Annual Mortgage Insurance? Even though it’s called Annual Mortgage Insurance you pay for the annual policy in 12 equal monthly payments. The payments are included in your monthly mortgage payment. How Much Will I Save With the New MIP? 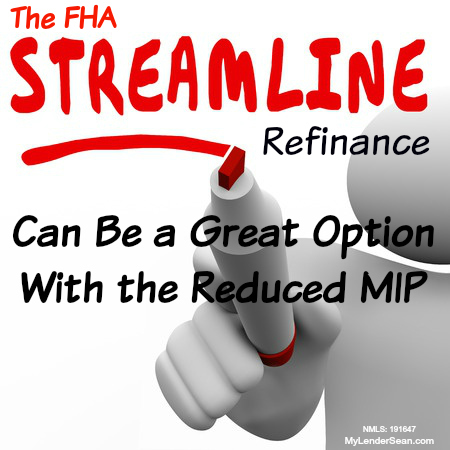 With MIP being reduced by .50% you will save around $20.833 for every $50,000. This may not seem like much, but figure the average sales price in Colorado Springs according to GreatColoradoHomes.com is currently $255,652. Current MIP: Purchase price $255,652 – 3.5% down payment = $246,704 x 1.35% MIP = $3,330.50 / 12 = $277.54 per month. New MIP: Purchase price $255,652 – 3.5% down payment = $246,704 x 0.85% MIP = $2,096.98 / 12 = $174.75 per month. A savings of $102.79 per month, $1,233.48 per year or $6,167.40 over 5 years. The average sales price in Denver Metro according to LiveUrbanDenver.com is currently $339,636. Current MIP: Purchase price $339,636 – 3.5% down payment = $327,748 (base loan amount) x 1.35% MIP = $4,424.60 / 12 = $368.71 per month. New MIP: Purchase price $339,636 – 3.5% down payment = $327,748 (base loan amount) x 0.85% MIP = $2,785.86 / 12 = $232.15 per month. A savings of $136.56 per month, $1,638.72 per year or $8,193.60 over 5 years. To get pre-approved and find out how much you can qualify for click here. Will The New Lower MIP Help Me Qualify For a Higher Purchase Price? Yes it can. Let’s say you were previously pre-approved up to $225,000 at the current MIP of 1.35%. With the reduced MIP of 0.85%, you could qualify for around $20,000 more at $245,000. If you had a hard time finding property prior due to your pre-approved max purchase price, this may open up a new set of homes you can look at, if you get qualified for a higher price. This of course depends on many other factors like rate, insurance, property taxes etc., but the simple answer is yes. 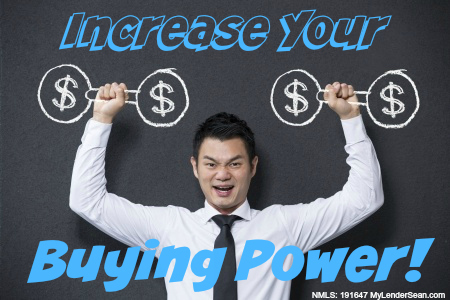 The lower MIP will give you more buying power! What If I am Currently in The Middle of Getting an FHA loan Now? If you have a current active FHA case number associated with your loan, FHA will approve cancellation requests within 30 days of January 9th, 2015. However, most lenders are wanting the cancellation requests to be done prior to January 26th. 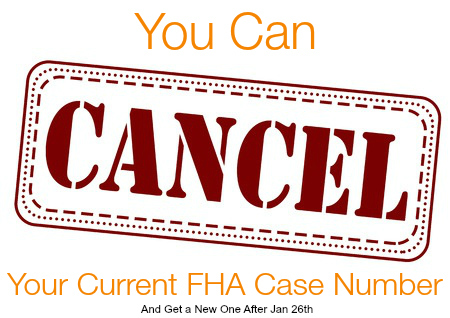 FHA will begin accepting cancellation requests on January 15th. If you already have an appraisal done, the appraiser must update the appraisal report with the correct FHA case number. When your loan is going through processing for an FHA purchase there are items that require an FHA case number. As long as your lender cancels your current case number close to the 26th there should be no delays in the loan process. Can I Ever Get Rid of the FHA Annual MIP? The answer is yes and no. Any FHA loan that was done after June 3rd, 2013 will have to pay MIP for the duration of the loan regardless of how much equity you have in the property. If you did receive your 30-year fixed FHA loan previous to June 3rd, 2013 you can get out of the Annual MIP if you have made payments for a full five years and your loan balance is at 78% or below the original value (meaning, they will not use current market value). If you did a 15-year loan you would not have to wait for the full 5 years of payments to be made. The only way to get out of mortgage insurance on any FHA loan done after June 3rd, 2013 is to refinance out of your FHA loan and into a conventional loan. Keep in mind conventional loans also require mortgage insurance for loan to values over 80%. However, if you don’t have 20% equity in your property you may still have options. Conventional loans have programs available that will allow you to buy out of your mortgage insurance as a onetime cost paid at closing. The fee is a percentage of your loan amount and is based on your loan to value, credit score, debt to income ratio and area. The lower the loan to value and the higher your credit score the less it will cost to buy out of the mortgage insurance. 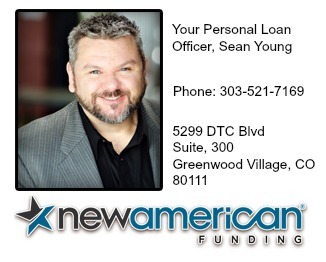 To see if this is an option for you, call your local loan officer or contact me directly to see what your available options are. Even with the incredibly low interest rates we have experienced lately it has been hard to do an FHA Streamline for many people, because the benefit of the rate was overshadowed by the high Mortgage Insurance Premium of 1.35%. 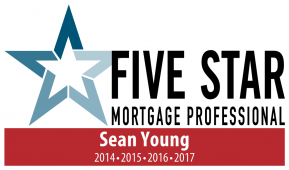 With the reduced MIP of .85% there will be many who will be able to benefit doing an FHA Streamline since the interest rates are still very low. Note, that if the last time you received financing was prior to May 31, 2009, the Annual MIP is .55%. Streamline mortgages can be a great option because appraisals are not always required and only require reduced documentation. To see if an FHA Streamline is right for you, call your local loan officer or contact me directly to see if you qualify and if so, how much you can save.